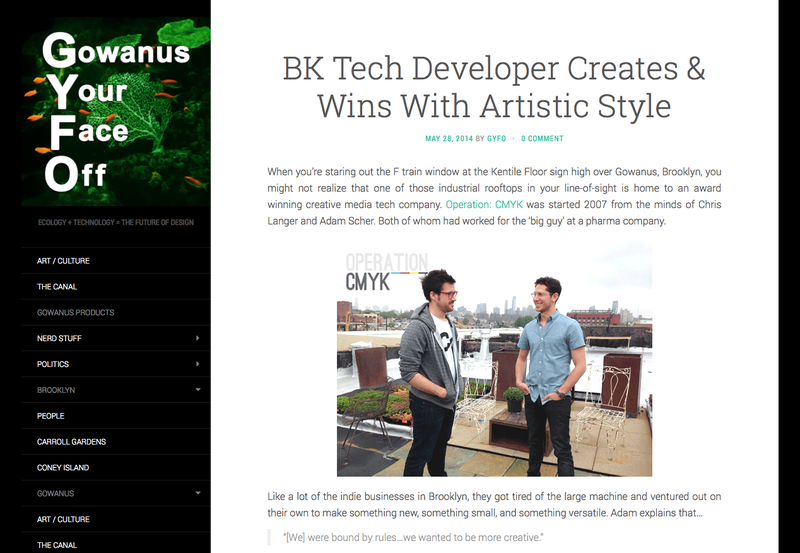 We recently had the pleasure of being featured in one of our favorite Gowanus blog’s, Gowanus Your Face Off. Ben, from GYFO, came to our studio last week and wanted to talk with us about the work we do here, our process, and how we differentiate us from everyone else. Check out the awesome article here!